Olympia may just have the best parks in Western Washington, at least that is how many of us feel. From the shores of the Puget Sound to the forests flanking the region, our local parks have been a cornerstone of our community for decades. It is in these parks that we relax, explore and celebrate. With dozens of parks dotting the communities around Thurston County, we picked five of our favorites to share the story of how these parks were created and their impact on the community today. Created in 1970, this small, 2.25-acre park could possibly be the most famous park in Thurston County. Largely ignored by the masses, Marathon Park on Capitol Lake rose in fame in the 1980s. In 1981, the International Olympic Committee decided to introduce the women’s marathon at the 1984 Olympics. When the announcement was made, cities around the country started lobbying for their towns to host the event. Battling the largest cities in the nation, Olympia, led by Senator Slade Gordon and Supreme Court Justice Gerry Alexander, won over the decision-making committee with food and beverages from around Washington State, bringing the race to Olympia and the small park. Olympia is still the only city with a population under 120,000 to host a US Olympic Marathon Trial. After the event, the park was named Marathon Park to honor the historic event. Today, the park is still incredibly popular for walkers, runners, and state employees needing to stretch their legs and breathe fresh air. As one of the oldest parks in the region, Sylvester Park has always been the “center of Olympia.” Since 1850, the vibrant park has seen everyone from President Roosevelt to local bands playing in the gazebo, and pretty much everyone in-between. The park has changed a lot since 1850, especially since it used to rest in front of what is now the old Capitol before the newer one was built. Once the city started growing, the park became over-shadowed by other local features, but the history remains. Besides statues and markers, the park is said to be home to two trees over 100 years old, one tree approximately 80 years old, and 10 trees that are 45 to 55 years old. Today, the park is a meeting place on sunny days and an iconic spot to watch the community parades in downtown Olympia. Just 50 acres in size, Burfoot Park is a classic place to go throughout the year. When you enter the small park just north of Olympia, you escape the I-5 corridor and are transported to a timeless stretch of beach along Budd Inlet. Over 1,000 feet of saltwater shoreline is accessible, as well as 3.8 miles of trails, giving you paths through ferns and forest before reaching the rocky beach. 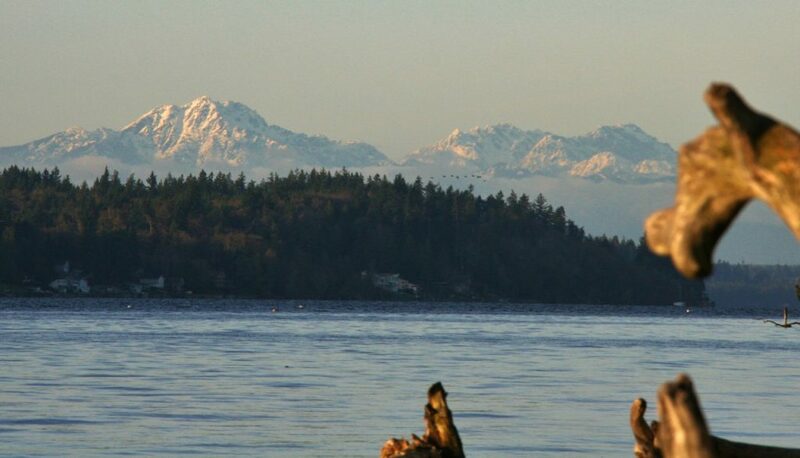 At the beach, take in the views of the State Capitol to the south and the Olympic Mountains to the northwest, and see why Burfoot has cemented its place as home to some of the best views in Thurston County. Proposed as a park in 1973, it took two years before Burfoot Park became a reality. In September 1975, the County Commissioners of Thurston County called for bids to begin clearing and setting up what is now Burfoot Park. Today, more than four decades later, Thurston County continues to shine with this gem. It is hard to imagine a park more representative of Olympia than Priest Point Park. 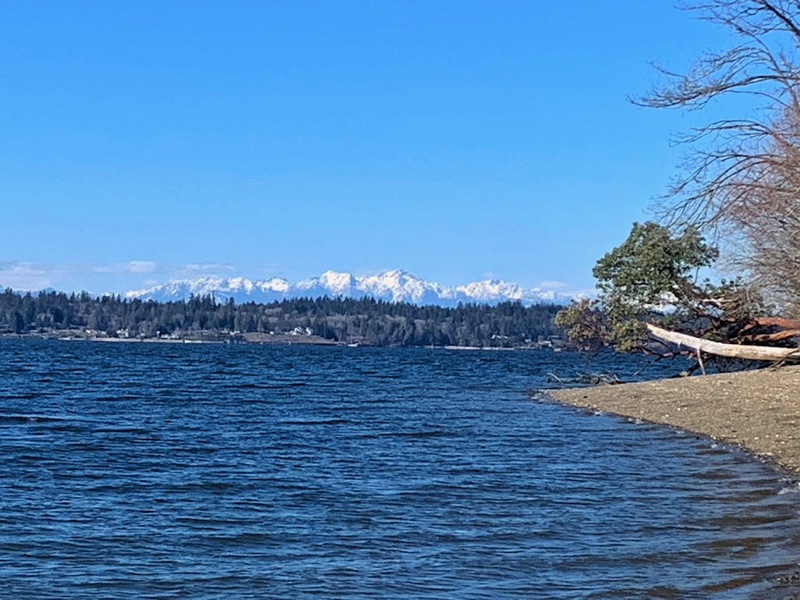 Just minutes from downtown, this park has incredible trails, fantastic beach access, and stunning views of Olympia, Puget Sound, and the Olympic Mountains. Originally the site of a Native American village, the lands were taken over in the name of Christianity. In 1848, an Oblate Catholic mission was built, helping to give the area its name. The mission lasted until 1860. After that, the area was proposed for developments that failed, leaving the grounds mostly vacant. In 1905, the City of Olympia decided to get involved, purchasing 240 acres and a mile of waterfront to be made into a public park. After this purchase, the community rallied together and built the paths and the park we know today. The park has had many different styles, including hosting a zoo decades ago with everything from deer and raccoons to a bear. The zoo is long gone, but the park is still a great place to see local wildlife, like deer, otters, seals, owls, and eagles. LBA Park’s name is actually short for Little Baseball Association, which is why, since 1974, the park has been home to baseball games for the youth of the region. While most know the park for that activity, LBA has become one of Olympia’s new favorite parks. 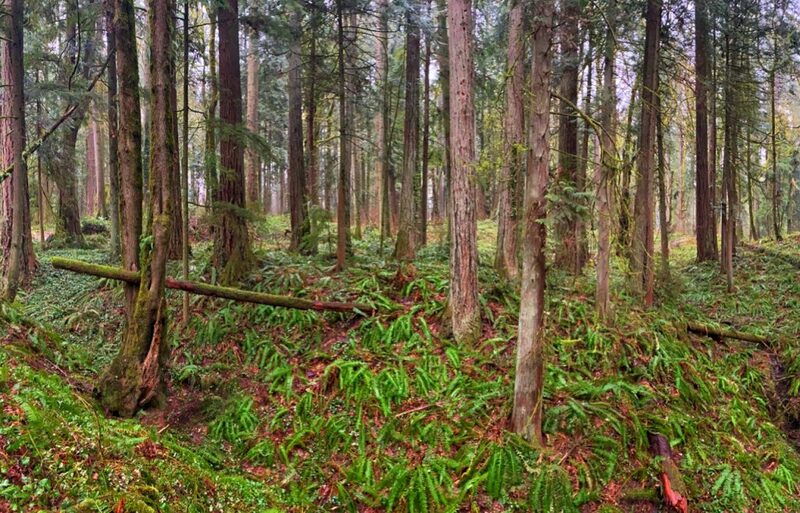 Due to public love of the region, the city of Olympia purchased the LBA woods, protecting a local forest and allowing it to be used for recreation purposes. 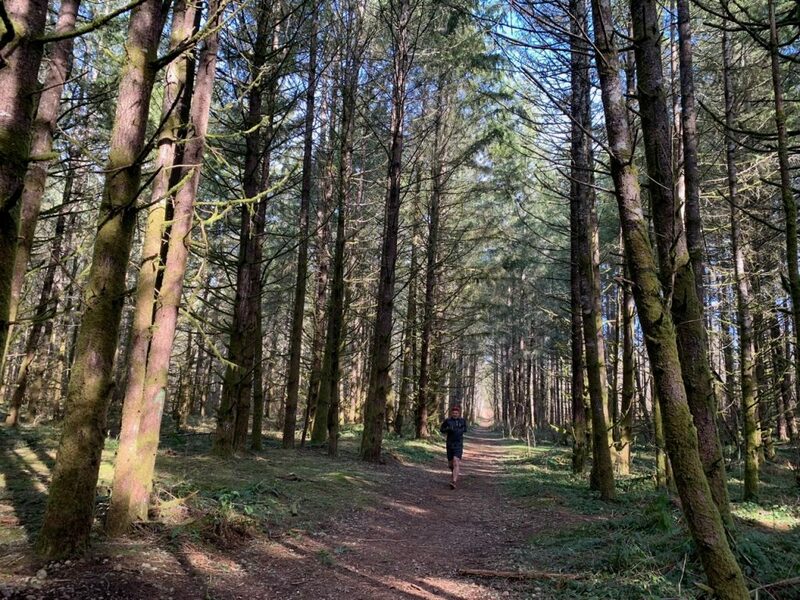 Today, roughly four miles of trails weave behind the baseball field, prompting a local outdoor group to create the Little Backyard Adventure Race, Olympia’s first full trail race.